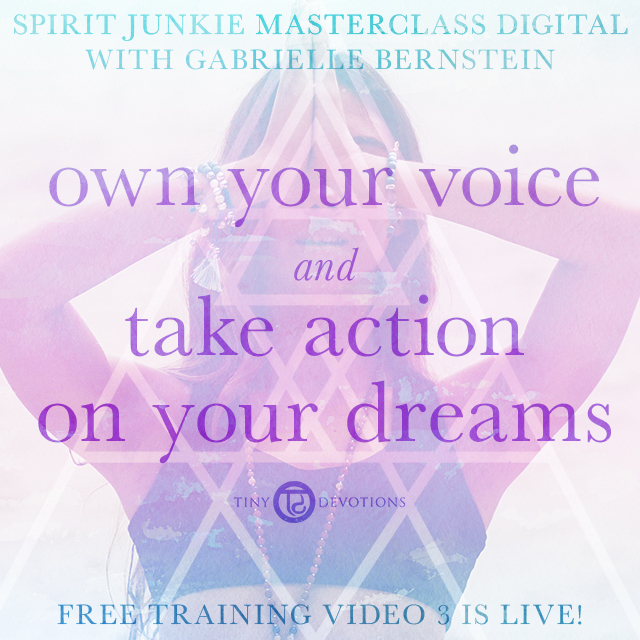 Spirit Junkie Masterclass Digital – Free Training Video 2 is Live! Are you making these 3 mistakes that are blocking you from success? Bust the myths that are holding you back. 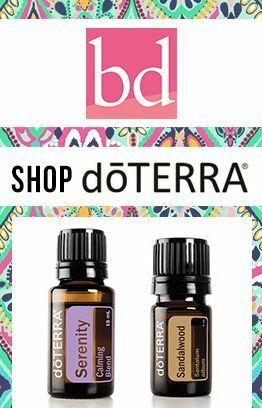 Click here to watch the second FREE training video with our gal pal Gabrielle Bernstein! P.S. There’s another awesome video coming your way in a few days. Stay tuned! Miss Video 1? No problem! Watch it here.